Capt. 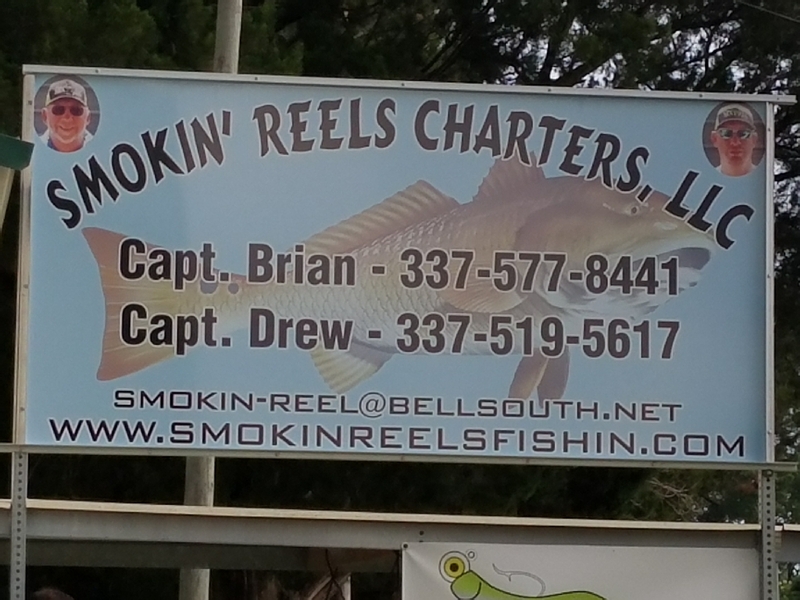 Drew with Smoking Reels Fishing charters left the landing headed south in to the thick fog hunting for them specks only to net 2 that morning. Then around 10 turned their attention to that Red goal. Before long had Randy Leblanc and his company pulling them over the side ending the day at 2 with 20 Reds and 2 specks! !